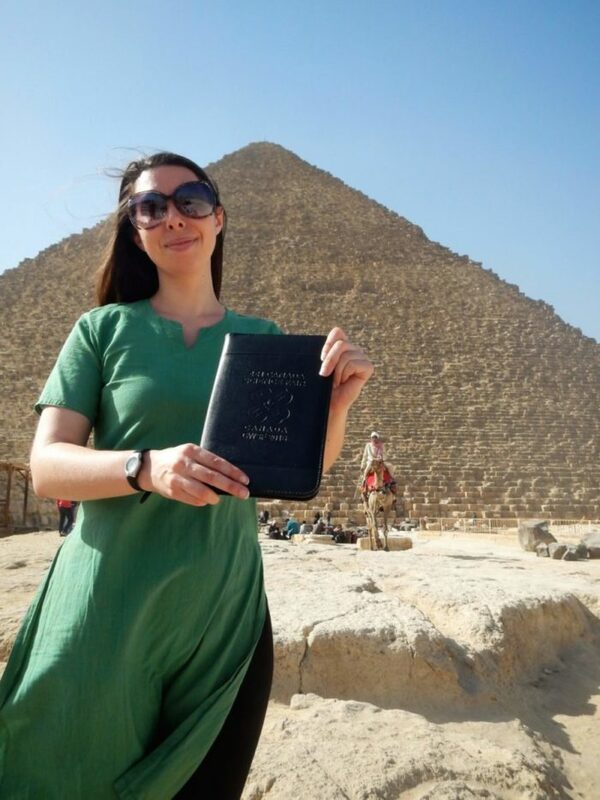 4-H can take you around the world, and that was certainly evident in my recent trip to Egypt! 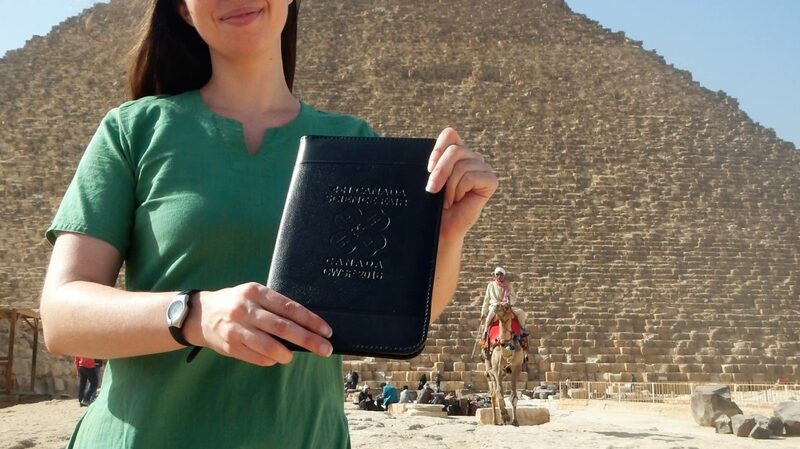 Showing off my 4-H green at the base of the pyramids, I was struck by the power of human effort and determination. 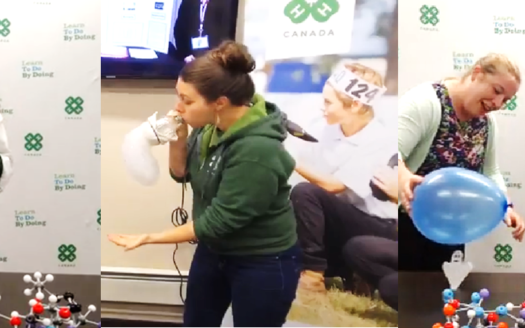 The dedication of our 7 million 4-H members worldwide, and the support of our caring volunteer leaders are creating monumental impacts around the world! 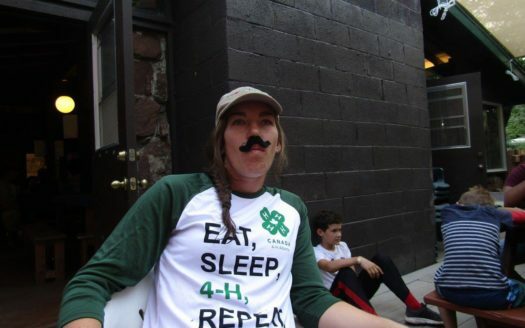 4-H and Science – A Perfect Combination!